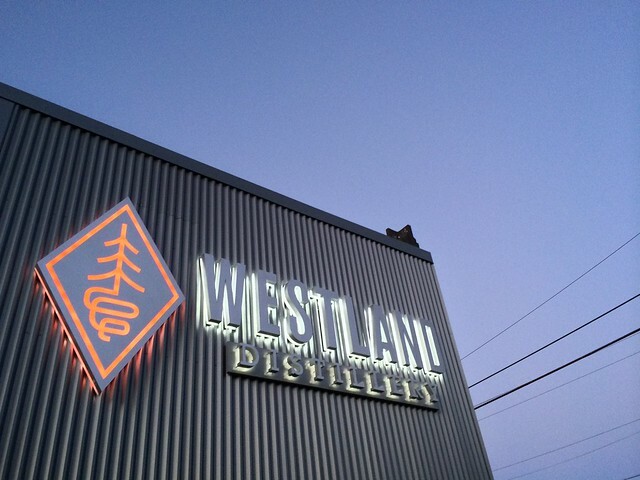 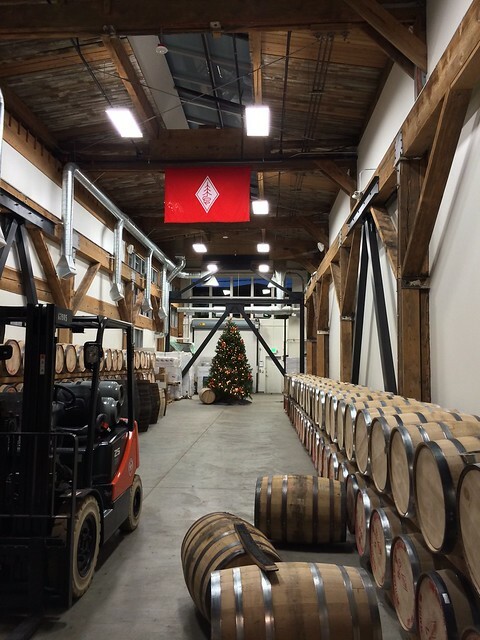 We took a trip out to SODO in Seattle to visit Westland Distilling, it did not disappoint. 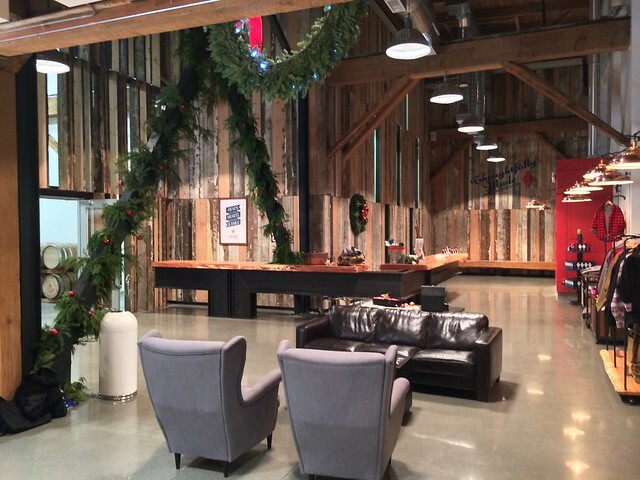 What a great space and great people. 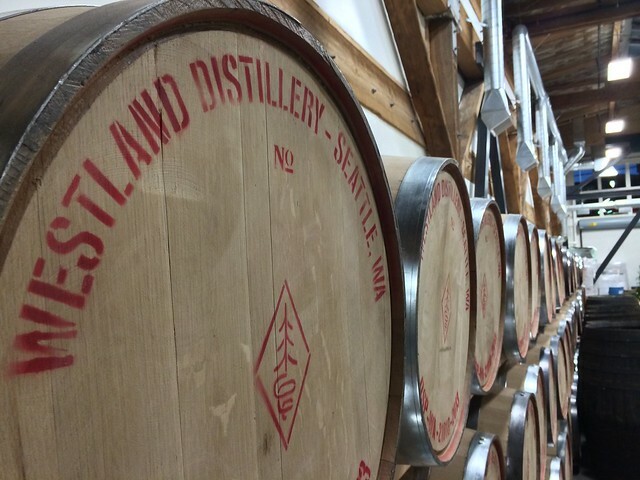 Check it out if your in the area, one of the best craft distilleries we have seen.